Tested in Region B machine and does not play. Confirmed Region A only. 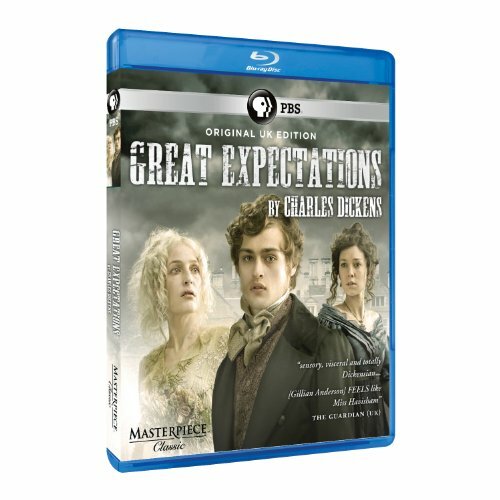 An orphan boy meets an escaped convict, a crazed rich woman, a bewitching girl, and grows up to have great expectations of wealth from a mysterious patron, in Great Expectations, Charles Dickens remarkable tale of rags to riches to self-knowledge.